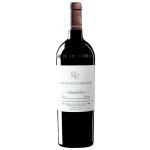 If you want to buy 2008 Vega Sicilia Valbuena 5º Año Double Magnum, at Uvinum you will find the best prices for Ribera del Duero red wine. 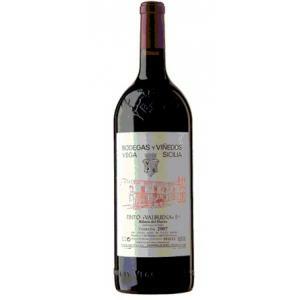 It is not possible to buy 2008 Vega Sicilia Valbuena 5º Año Double Magnum right now. 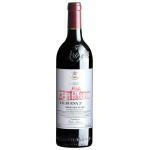 Notify me when I can buy 2008 Vega Sicilia Valbuena 5º Año Double Magnum. 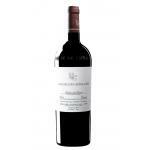 Give us your email and we will notify you when you can buy 2008 Vega Sicilia Valbuena 5º Año Double Magnum online. 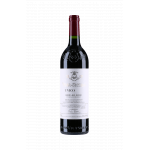 Vega Sicilia produces this 2008 Vega Sicilia Valbuena 5º Año Double Magnum , a red wine from Ribera del Duero that is based on 2008 tinto fino, tempranillo, merlot, malbec and cabernet sauvignon and has an alcoholic strength of 14.5%. 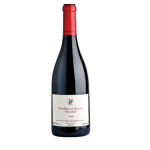 The 2008 Vega Sicilia Valbuena 5º Año Double Magnum is the ideal red to combine with dry cheese and foie. 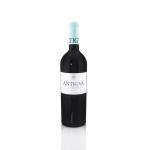 According to Uvinum users, this red wine earns 4 out of 5 points while wine experts grade it as follows: robert parker: 94 and peñín: 94. - Nose: aromas presents a analgama, Intense, fragrant, 1st remarkable impact in the vanilla, coconut, hardwood such as cedar, fine, elegant toasted later is making over time and gives us oxigención attractive fruity aromas of different maturity: very present caramelized raspberries, Young, blackberries, more ripe currants, plums, cherries, all with excellent fresh touch without ripening. 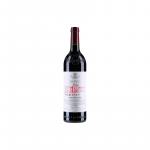 - Palate: The feel in the mouth is silky, velvety and polished tannins, but pervasive, persistent, soft raspberry candies (such as Dracula), conveys a youth treat long-lived mature wine, fresh crisp acidity! in perfect balance with the contributions of joinery (such as favorable treatment roasted enoblecido and supply of wood), and finally they appear some notes of complexity, like minerality, graphite, leather goods and leather elegantly worked and tanned, character and personality, transmitting earthiness, truffle and undergrowth background, leaves, humus. Beautiful cherry colour. Slight smell of tea in this Ribera del Duero . I liked the Vega Sicilia Valbuena 5º Double Magnum, but it tasted a bit rough. Intense ruby tone. It smells like wild berries.I couldn't find any particular flavour. I definetely wouldn't pair this wine with fish dishes. I drank it with someone special. A red that pairs well with moussaka. This 2013 was the recommended by a friends of us. Cherry red, clean colour. This red wine has a chestnut background. A wine with good body. 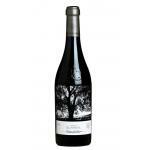 A wine of Bodegas Vega Sicilia will improve any meal. We tested it in a dinner Party. Cherry red colour with purple edges. Balsamic aromas. Fleshy, smoothy. 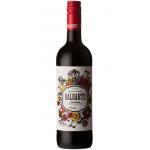 This wine discloses a great flower smell. An oil-textured wine. Someone recommended it to me, and I would also recommend it. To this red would have paired better with a softer meat. Vega Sicilia Valbuena Double Magnum is the first wine I drank with my parents.